We do everything we can to deliver the best service to anyone who walks through our door. From the moment you pick up your phone to book an appointment, we’re looking out for you. It’s vital that our patients feel safe and welcome, while receiving the best dental care in our state-of-the-art clinic. 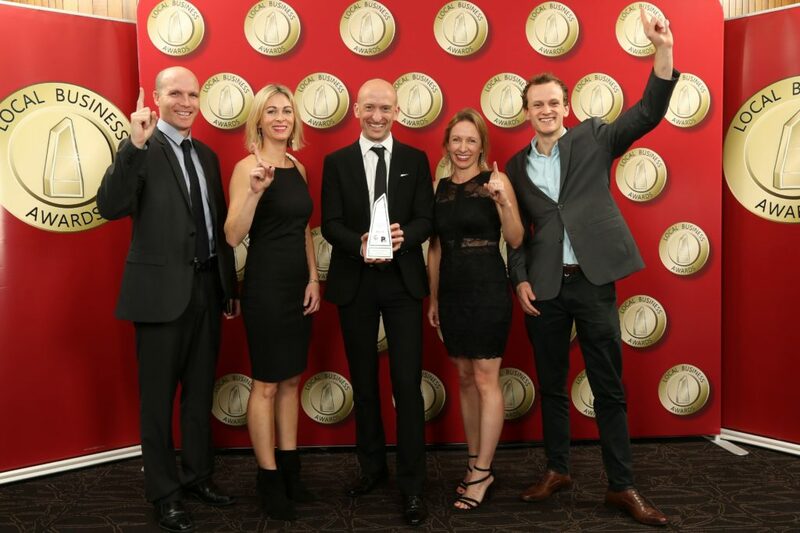 We’re thrilled to win the Northern Beaches Local Business Award, which was announced earlier this month. This wouldn’t have happened without your support, for which we’re incredibly grateful. 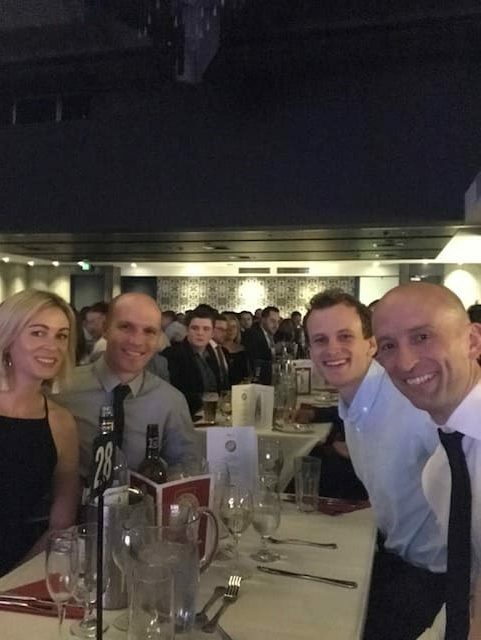 Outstanding companies have been celebrated at the Local Business Awards for the past thirty years. Winners are awarded for their exceptional customer service. 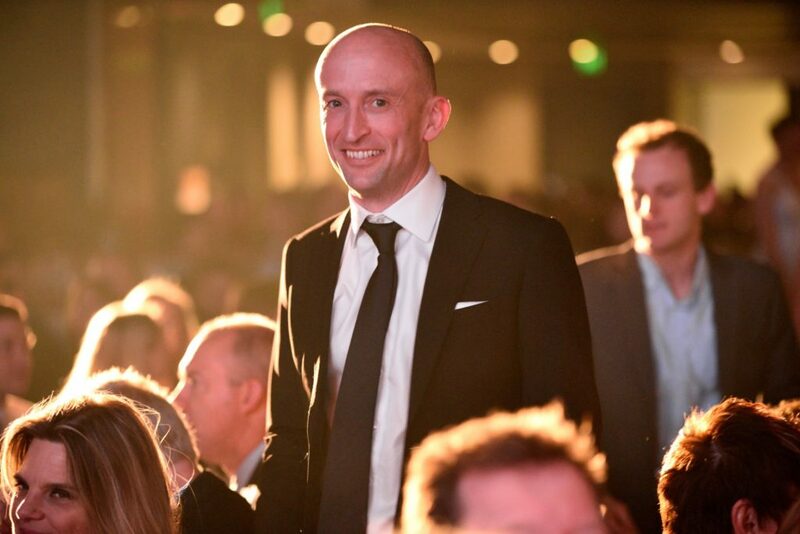 This year, the Gala Presentation ceremony was held on the 10th of July – a night we won’t soon forget! On the edge of our seats, waiting for the big announcement. The entire process took eleven weeks, from start to finish. The community nominated their favourite local businesses, in the lead up to the prestigious awards ceremony. Finalists for each category were selected, based on the number of votes they received. Only the most popular businesses made it to this stage. 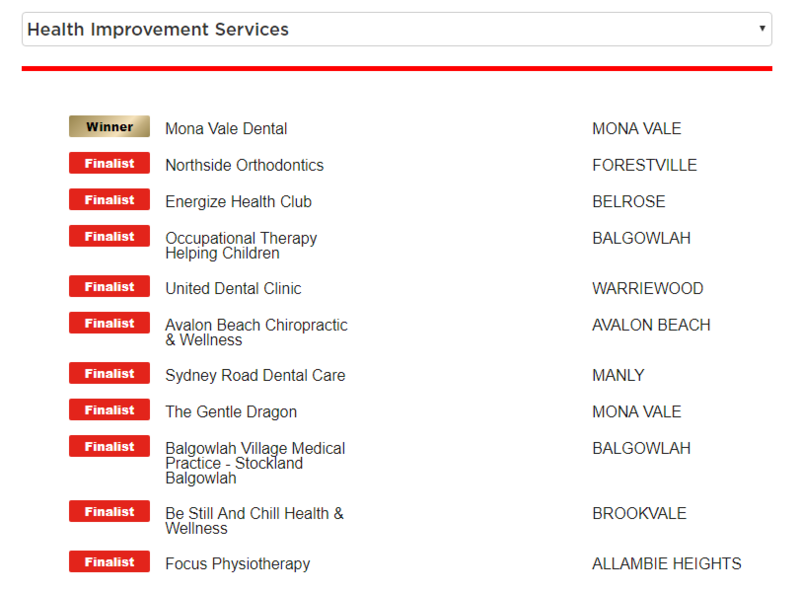 Mona Vale Dental won the award for health improvement services. Needless to say, all the finalists are worthy, so the competition was tough. Dr Alistair Graham knows how to put patients at ease, thanks to his gentle manner and extensive experience. After completing a Graduate Diploma in Clinical Dentistry (oral implants) at Sydney University, he furthered his education in the UK, Australia and Switzerland. There’s no aspect of general dentistry that Dr Graham isn’t skilled in – lecturing on this topic and mentoring colleagues too! He’s one of the few dentists qualified to deliver surgical and restorative treatments. This means we handle most dental concerns at our clinic, without referring you elsewhere. We understand it’s the small details that help you to relax while sitting in our chair. And so we’ve created a nurturing environment, where you can tune into complimentary Wi-Fi and music during your appointment. Our skilled team work together to make sure you’re supported and safe at all times. It helps that you can see the same award-winning dentist when you come in, since we’re privately owned. We also invest in new technology and never settle for anything less than the best outcome for you. You can book a same-day appointment when emergencies happen. There are options for anxious patients too. 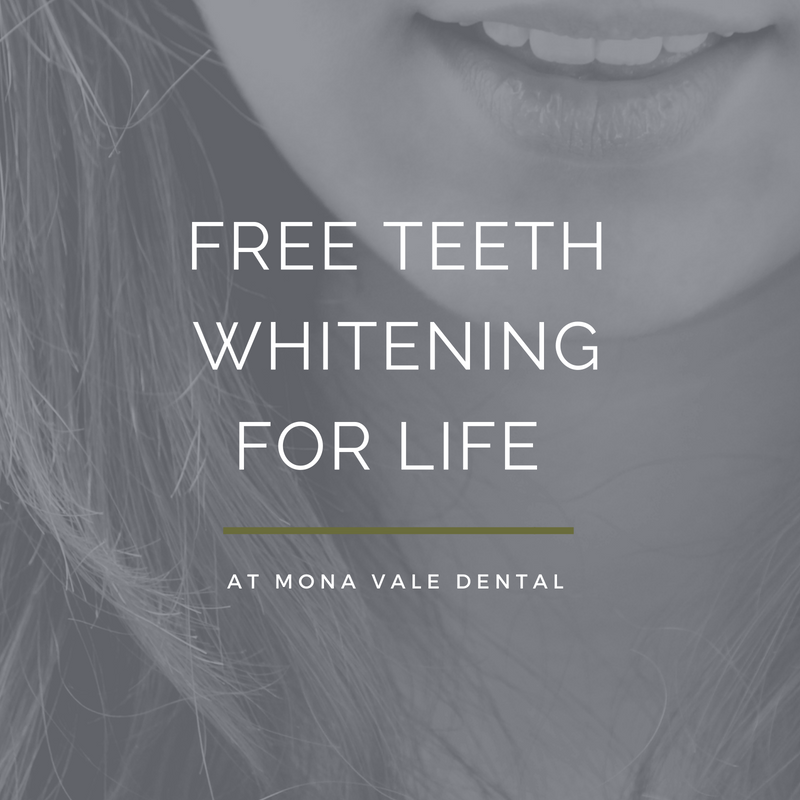 Please contact us on (02) 9997 1100 to find out what we can do for you.